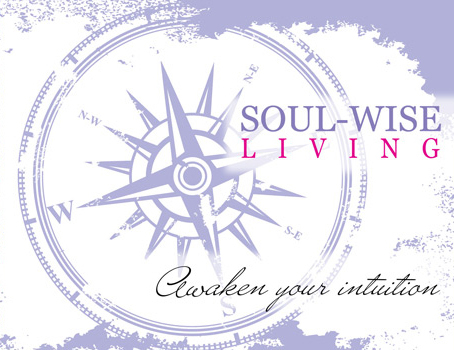 I’m SO EXCITED that you will be joining me for Soul Wise Feng Shui Everyday!!!! You are already receiving more Joy & Abundance JUST BY REGISTERING!!!! Start by Scheduling these Dates in your Calendar! You will begin to receive information about the program shortly.